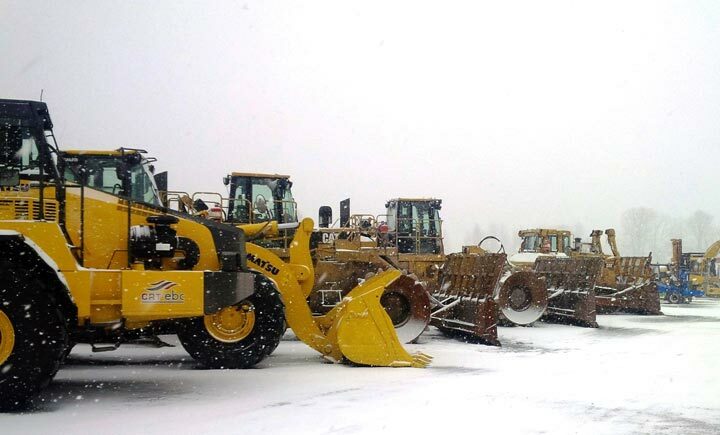 Thermex Systems is a design-build manufacturer of idle reduction systems for specialized and heavy equipment. Our Idle management components can be easily installed on diesel-powered equipment and vehicles. These systems can save you significant money with a quick payback period of typically less than 1 month! Idle reduction systems are an Eco-Friendly retro-fit solution for any type of equipment that can benefit from a standalone start / stop system. As the cost of diesel fuel rises, running your equipment all the time just doesn’t make sense. For example, a diesel powered light tower may not be set to run in daylight hours, however it is easy to overlook on the job site when it’s cold out and the work is done for the day. 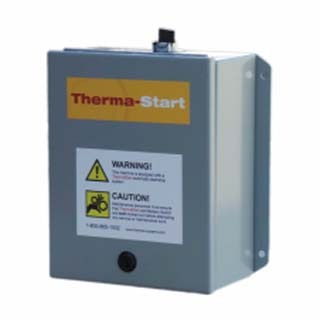 The Therma-Start™ Light Tower Runtime Controller makes sure that your units are not being run during daylight hours. Thermex ThermaStart™ system can start saving you money immediately. A non-invasive retrofit start-stop system that installs on diesel-powered vehicles and equipment. This system eliminates unnecessary idling, saving on fuel consumption and reducing emissions. Uses a programmable timer or photocell that regulates lighting towers to maintain optimum runtime hours. 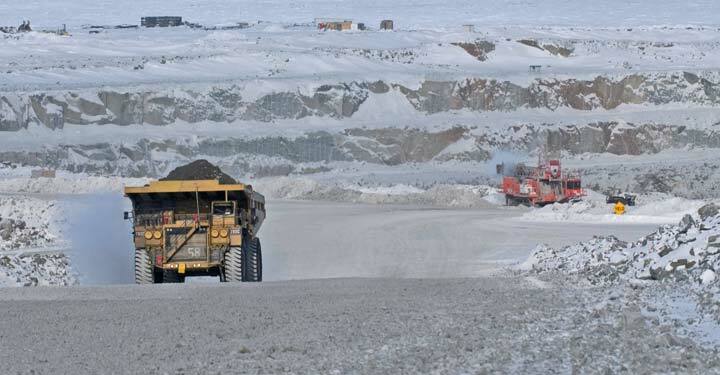 Also monitors battery condition, ambient and block temperature to ensure reliable start-ups in cold weather. 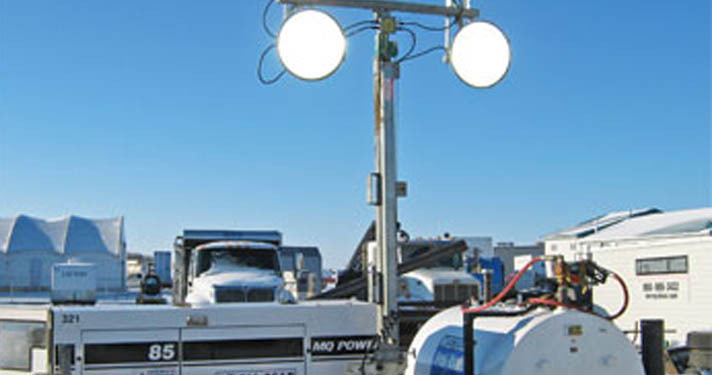 Diesel-fueled light towers can cost a small fortune to keep running and maintain. 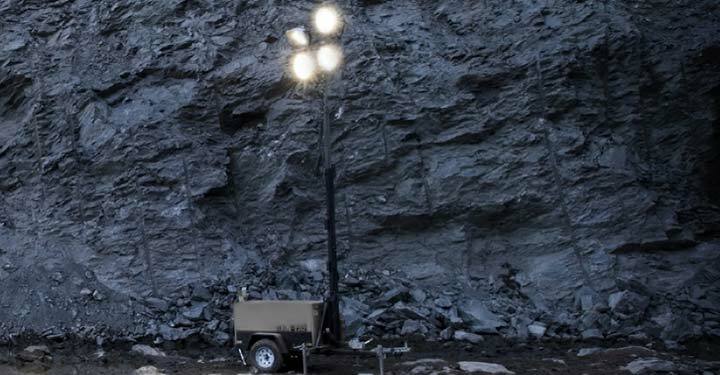 Our ThermaStart™ Light Tower Runtime Controller will dramatically reduce these costs by automatically powering down light banks on a timer, saving on fuel costs. Compact Equipment such as forklifts, welders, air compressors and generators are frequently left running all day in winter months. 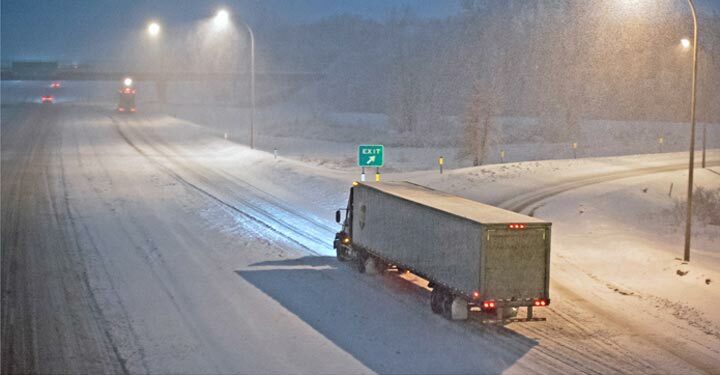 If units are shut down until needed, there is a high potential for restarting problems in cold weather. Our ThermaStart™ idle reduction system will pay for itself over and over in fuel costs alone. In addition, the reduced carbon footprint from engine idling helps the environment by lowering emissions.